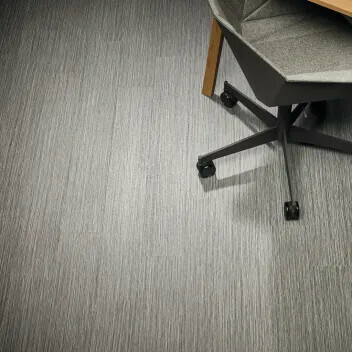 Forbo Allura Colour tiles are unique high density pressed vinyl tiles with a homogeneous composition ensuring outstanding floor performance in high traffic conditions. 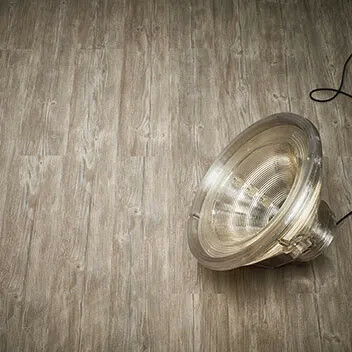 The durable tiles combine great looks with efficient installation & maintenance. 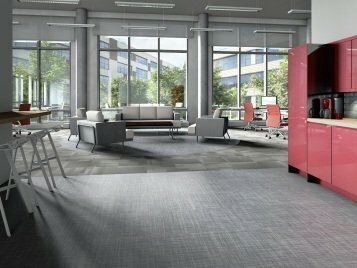 Ideal for demanding office and retail environments. Allura Colour Plus features an interlocking backing system, which offers even quicker installation. The word “Fusion” stands for the process of fused or blended colour pastes. It is the technique of adding partly a transparent and a non-transparent coloured paste in the wear-layer of existing Allura designs. The fusing of the pastes generates a random effect that makes each plank or tile really unique, and creates depth in the designs. 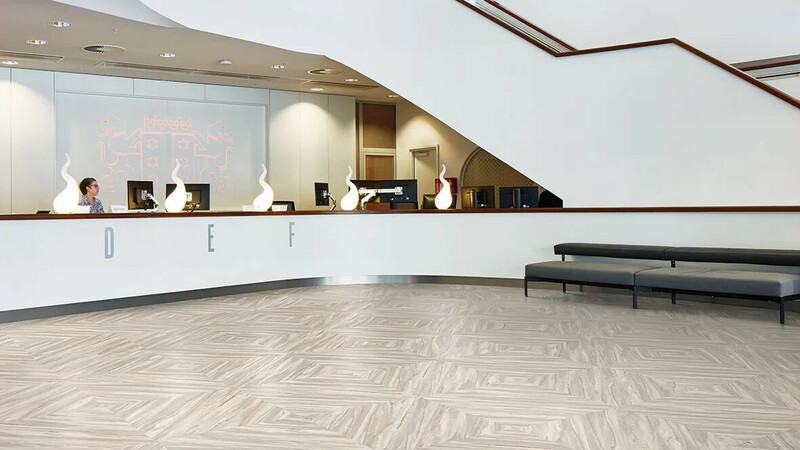 • Through our Back to the Floor scheme, we can collect installation off-cuts from our vinyl floors to avoid landfill. Allura is 100% phthalate free, REACH* compliant and produced in Europe with low emission levels. 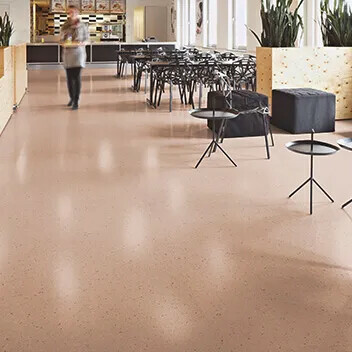 The excellent dimensional stability ensures safe and hygienic floors as dirt isn’t trapped in the seams. Available in natural stress reducing designs and high LRV’s, selecting Allura means you are choosing to create better indoor and outdoor environments. We are constantly striving to improve the environmental profile of our vinyl products through local and international initiatives. 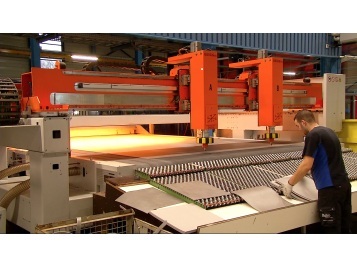 • Ultrasonic cutting reduces the amount of waste to less than 5% which is significantly less than traditional press cutting methods. • Of all the electricity we buy, 100% comes from renewable sources. This means our vinyl production sites are part of an effective environmental management system and achieve ISO14001 certification. *Registration, Evaluation, Authorisation and Restriction of Chemicals (REACH) addresses the production and use of chemical substances and their potential impact on both human health and the environment. 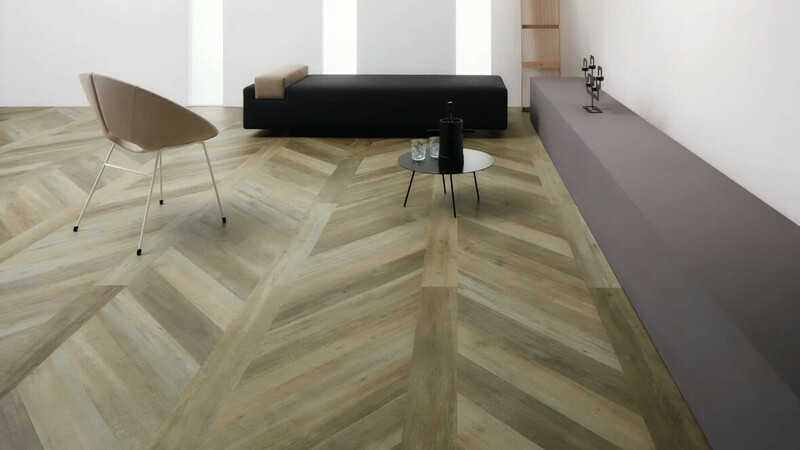 Forbo’s Allura collections are produced in Europe using ultramodern production lines that deliver the highest quality product with an extremely good dimensional stability. 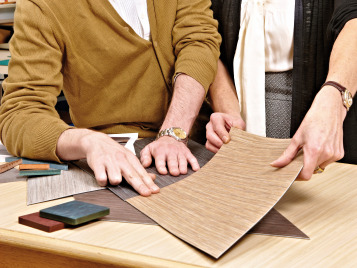 Green energy is used in production and 100% recycling capabilities deliver the most sustainable alternative in LVT. Forbo Allura is created around a glass fleece core which together with the intricate build-up of different layers, including a calandered backing, containing recycled content, result in a product base that delivers a perfect substrate for printing and embossing of the life like designs that have been created by our designers. All printing is done with water based inks and the wear layer is the same as that used for our project vinyl collections that have proven performance for well over a decade. 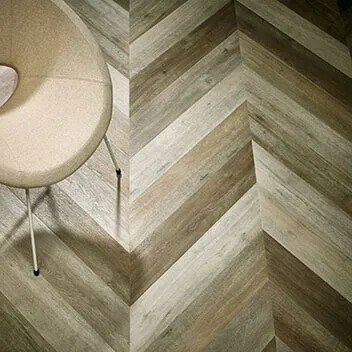 Creating the Allura collection was an exciting journey where our design team combined the insight in trends in design and architecture and the use of natural materials. There are many ways in which floor designs influence an environment. 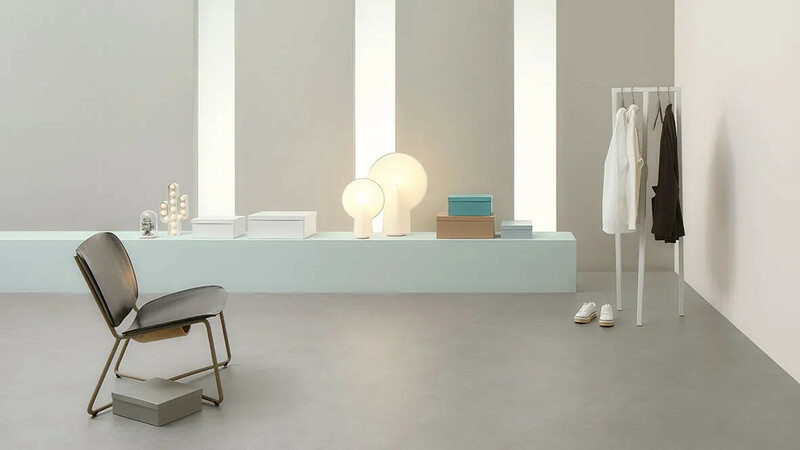 They can be calm, tranquil and unobtrusive or they can give the space its own character and really come to life. 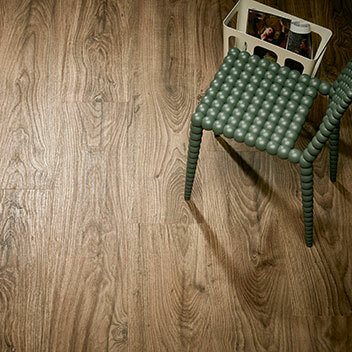 A floor also can be a strong base for other design elements. 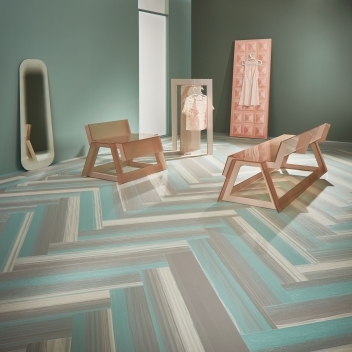 Today floors very often have a tendency to be playful and to be in harmony with the environment. 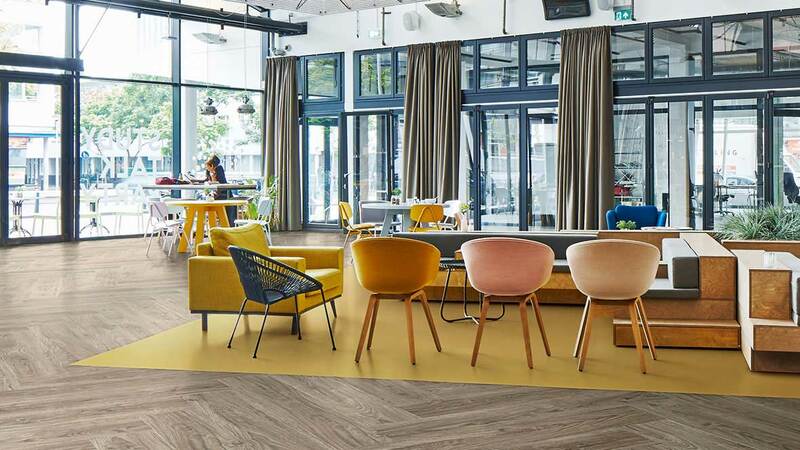 Mixing and matching plank sizes and colours to create individual floors the Allura collection has been designed to offer maximum flexiblity and the widest possible design choice. Particularly suitable for use in Retail, Leisure, Hospitality and Offices but in Education and Healthcare Facilities too. 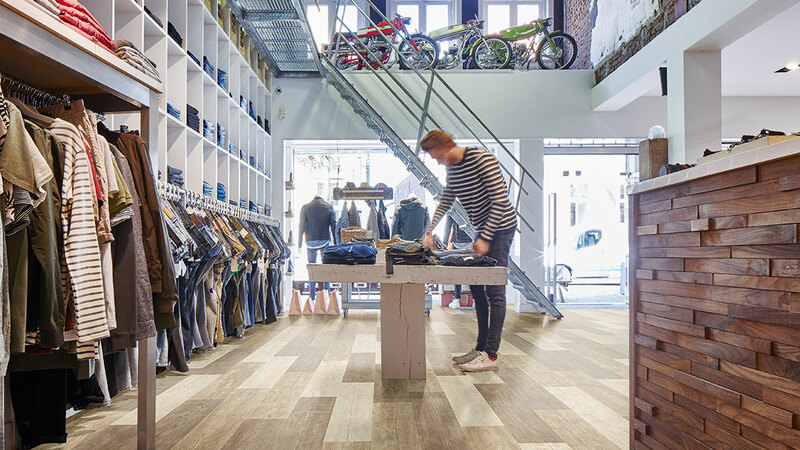 LVT is recognised as an easy to install, easy to maintain high performance floor covering that has the look and feel of its natural counterparts, be it wood, stone or any abstract material. 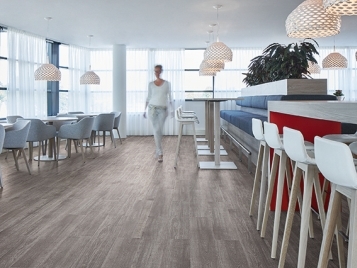 Available in multiple tile and plank formats, Allura can be combined with other Modular products in Forbo's portfolio. 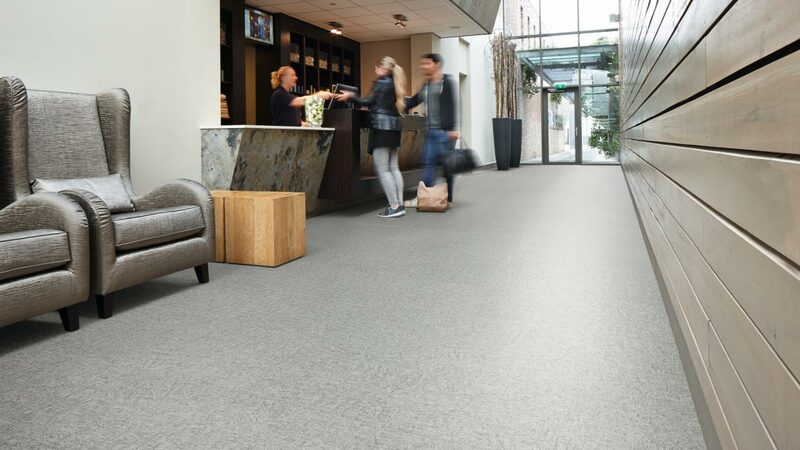 Combine with Coral entrance flooring system tiles (50 x 50cm) to keep all interiors free from dirt and moisture. 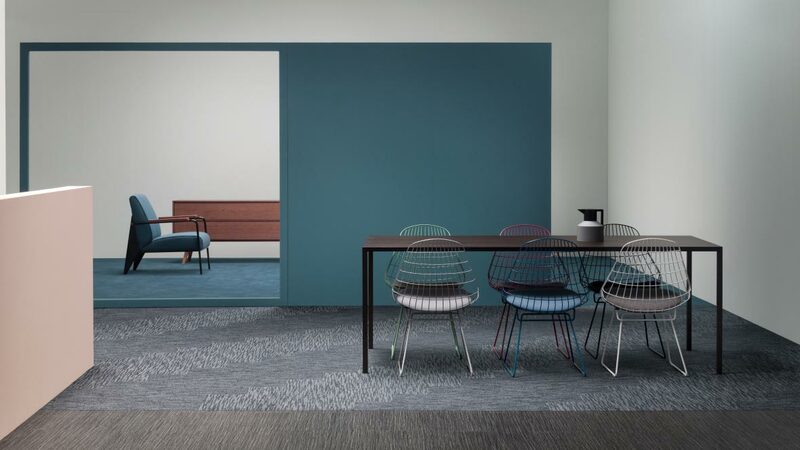 Consider Flotex tiles for enhanced acoustic performance in Leisure and Hospitality or combine loose lay Allura Flex with Forbo's Tessera & Westbond carpet tiles (both can be installed with our tackifier) in Offices.